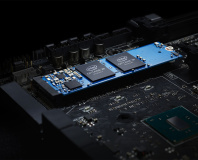 Is M.2 SSD support on AMD motherboards causing confusion? 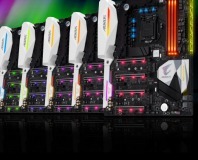 X470 motherboards have a huge variation in M.2 port speeds and SATA support, so much so that they risk confusing potential owners. Cases have too many SSD mounts, and motherboard M.2 ports should support SATA and PCIe SSDs - and I'm just getting started. If you haven't installed 3B6QCXP7, don't. Cooling and bling for your high-speed storage. 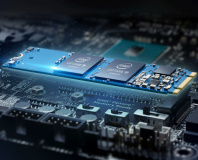 Claims to simplify Optane installation. 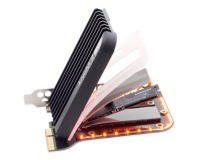 Aims to end SSD thermal throttling. 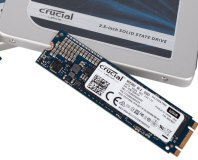 The first drive to feature Intel and Micron's 3D NAND, the MX300 comes in 2.5in and M.2 flavours.